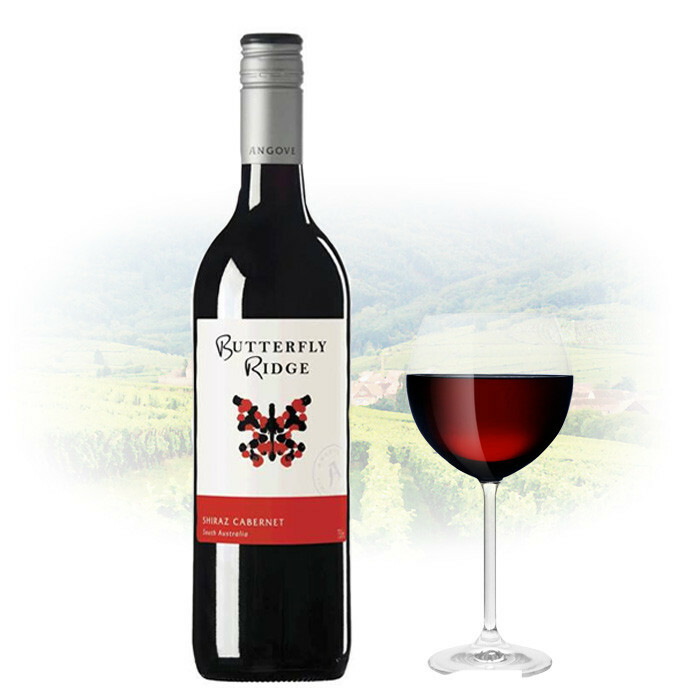 Angove Butterfly Ridge Shiraz Cabernet has soft, approachable fruit with soft tannins but does provide nice plum fruit flavours. Vibrant red with some purple hues. Aromas of red berry fruit and plums with a hint of wood. On the palate the wine shows vibrant mouth-filling.